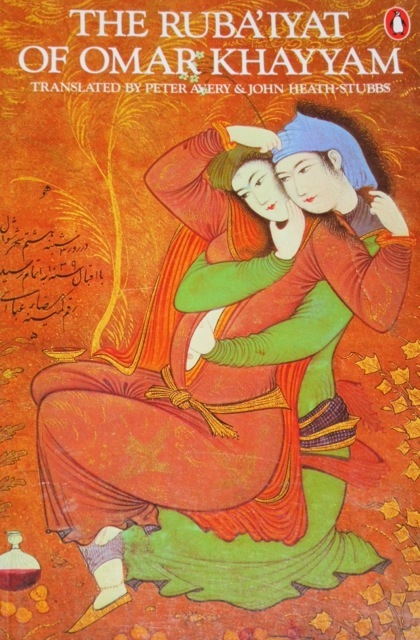 The Ruba’iyat of Omar Khayyam. Translated by Peter Avery and John Heath-Stubbs. London u.a. : Penguin o.J. (1st ed. 1979, first Penguin ed. 1981. 30. Aufl.